In the aAa system used by many dairy farmers, the “6” is the for the base type “style.” It describes a centrally placed thurl, durable bones, a long rump and is associated with fewer feet problems and longevity. However, the number “6” in the codes for the global Holstein breed is dramatically decreasing. It is ever harder to find a sire with a “6” in one of the first three positions of the code. 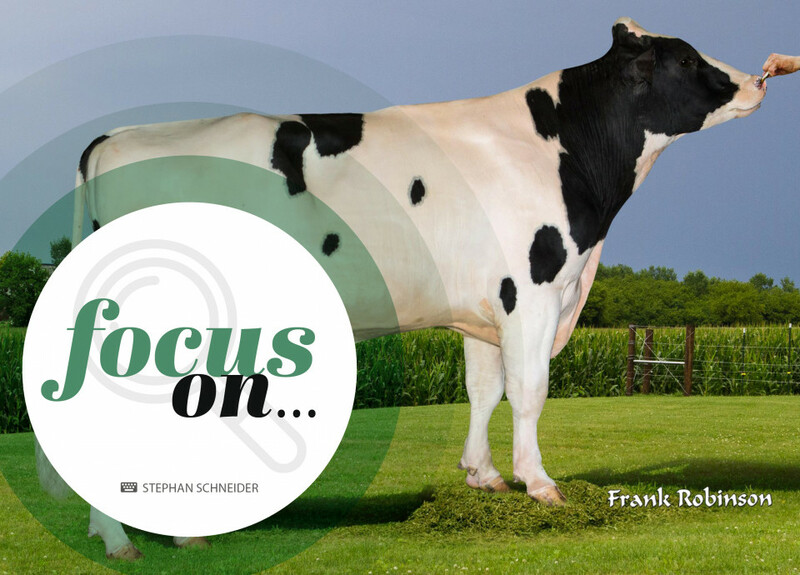 As such, today we are presenting four young sires in our new section “Focus On…” who have a “6” in one of the first two positions of their aAa code.